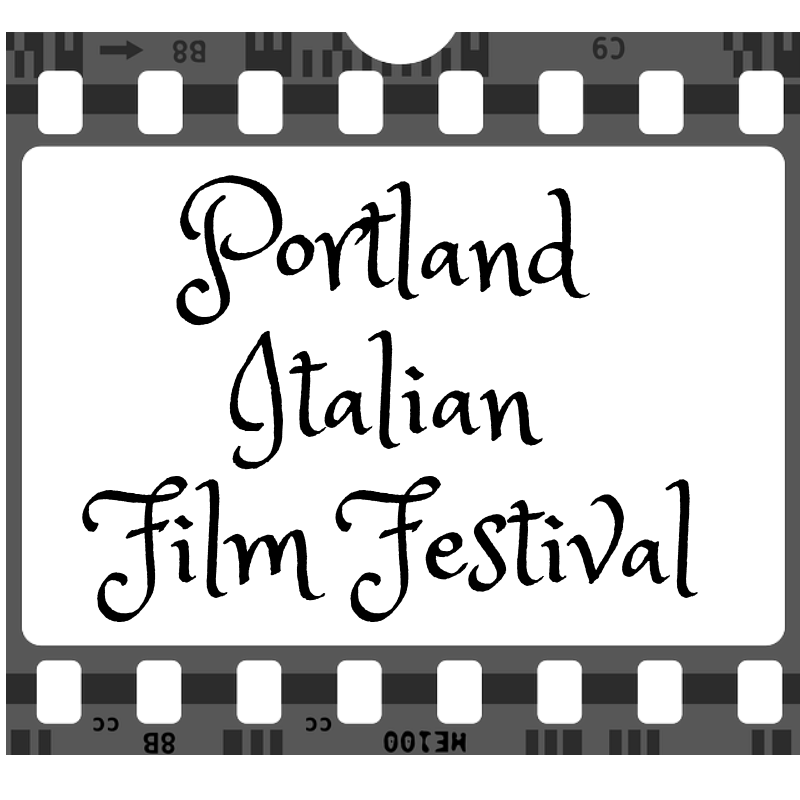 Movie buffs are in for a treat this week with the Italian Film Festival taking place in Portland and launching right in our hometown at the Lake Theater and Café. This year’s lineup features ten films (one is a compilation of seven short films) in genres that include comedy, drama and documentary. It’s a great excuse to practice your Italian for your next trip to Tuscany but not to worry—all films carry English subtitles. And the films are gratuito! (That’s Italian for free). As a warm-up to the film festival, you can attend a special library presentation this Thursday from 4:00 p.m. to 5:00 p.m. on “Understanding Italy: An exploration of history, food, cultural heritage and current issues through contemporary Italian cinema.” Portland State Language Professor Zagarella will draw on the themes of the movies to shed some light on the challenges facing Italy today. AS NEEDED (Comedy) Thursday, April 18 • 7:30 p.m. • Lake Theater & Café. Arturo, a talented chef with a troubled past, is assigned to serve community time as a cooking instructor at a school for teenagers with Asperger’s syndrome. One of the students, Guido, has great talent and passion for cooking. Will the improbable friendship between the two help Arturo change his life around? BOB & MARYS (Comedy) Friday, April 19 • 7:30 p.m. • Lake Theater & Café. Married couple Roberto and Marisa lead a tranquil and uneventful life, until criminals break into their house and fill it with boxes containing illegal merchandise. This practice, known as “accùppatura”, forces the homeowners to warehouse the items. That is until the couple makes a bold move! JUST BELIEVE (Comedy) Saturday, April 20 • 5:00 p.m. • Lake Theater & Café. Massimo, owner of a dilapidated bed and breakfast, is over-whelmed by his tax burden. He has an epiphany: in order to survive he must transform his B&B into a place of worship! Tax-free status! Get ready to convert! BALENTES (Documentary) Saturday, April 20 • 7:00 p.m. • Lake Theater & Café. A journey to expose the truth about NATO bombing ranges that have had devastating consequences on the local human and animal population of the once pristine island of Sardinia. MATHERA (Documentary) Friday, April 26 • 6:00 p.m. • Bloodworks Live Studio. A journey to Matera, a troglodyte city once defined as the ‘shame of Italy’ that, today, has become a desired tourist destination, UNESCO World Heritage Site and the 2019 European Capital of Culture. LET ME INTRODUCE YOU TO SOFIA (Comedy) Friday, April 26 • 8:00 p.m. • Bloodworks Live Studio. Gabriele, the divorced father of 10 year-old Sofia, meets the woman of his dreams. But Mara doesn’t like children. How can he make the two most important women in his life happy? THE GIRL IN THE FOG (Drama) Saturday, April 27 • 8:00 p.m. • Bloodworks Live Studio. In a small Alpine village, sixteen-year-old Anna Lou disappears. Vogel, a police detective who is famous for using mass media to create a chaos, arrives. There are no clues, no tracks to follow. SHORT FILM PROGRAM (Comedy, Drama, Animation) Sunday, April 28 • 3:00 p.m. • Bloodworks Live Studio. Seven recent films—Filmesque, Magic Alps, Happy Hour, SugarLove, Day Labor, Elvis and The World Cup in a Square—are in competition for your vote for best short film. LIKE A CAT ON A HIGHWAY (Comedy) Sunday, April 28 • 5:00 p.m. • Bloodworks Live Studio. Giovanni and Monica are the most diverse people on the face of the earth. He is an intellectual living in the center of Rome; she is a former supermarket cashier living in a multicultural suburb. They would never have met if their children did not start dating. The two have a common goal: the friendship between their children, like a cat on a highway, must end! The Lake Theater and Café is located at 106 N. State Street, 503.387.3236. Bloodworks Live Studio is at 1210 SW 6th Avenue, 503.517.6000. For further information, visit the website. Stay up-to-date on what’s happening in Lake Oswego by clicking on the “Sign me up” button in the top right-hand column to receive weekly updates in your inbox.